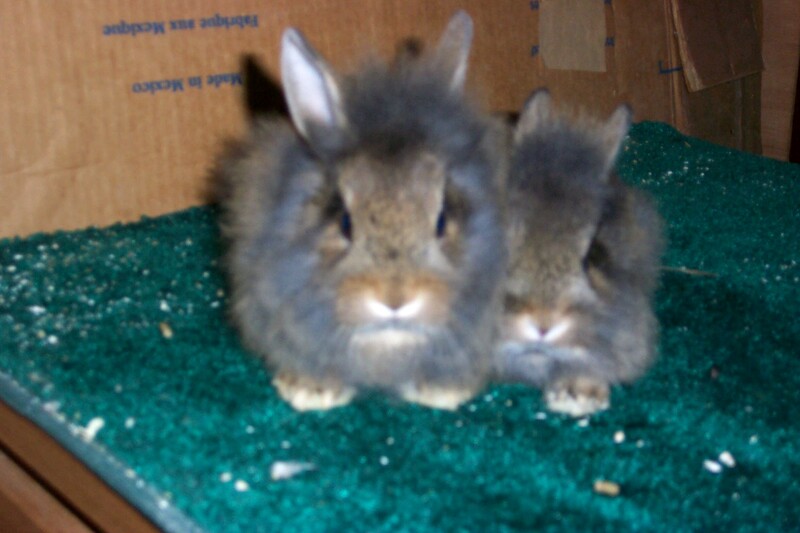 Welcome to Grand View Rabbitry, Currently I breed jersey woolies, Mini Rex, and LIONHEADS!!! (I'm really excited about these, they are to die for!) I am a member of the ARBA and soon to be the NJWRC and the NMRRC. I am in the process of building this site and I plan to expand my rabbitry greatly. Please check back for updates! Our two new lionheads! Check them out on their own page! Member of the ARBA, click the logo to visit their site! You can also click the links at the top of the page to get where you want to go.